With the new year fast approaching, most homeowners have a long list of new year’s resolutions that they want to complete. 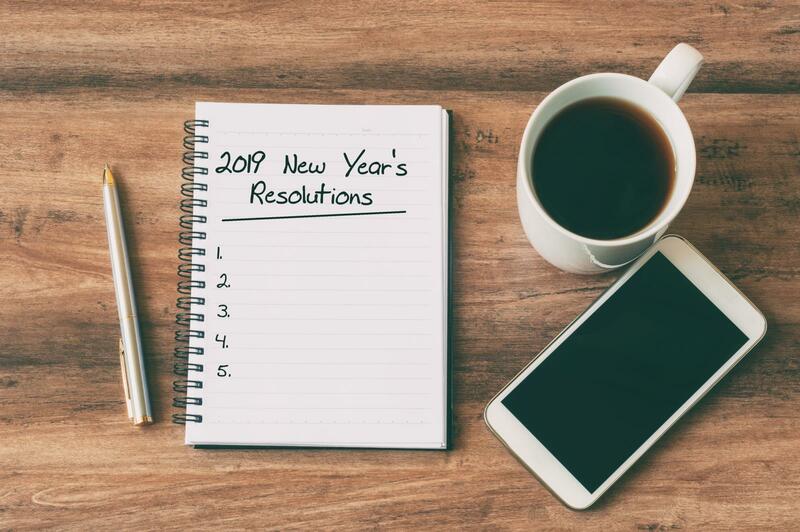 Whether those include home renovations or personal fitness goals, most people will have at least a few resolutions for 2019. One of the most common of these resolutions includes decluttering the home and having a more organized home storage system. In today’s blog post, Affordable Family Storage will give five self-storage resolutions for decluttering your home in 2019. One of the most disorganized areas of people’s home is the garage and changing that in your own home is a great new year’s resolution. A self-storage unit is one way that you can store your seasonal tools and supplies without taking up space in your garage. Not only will this make your garage easier on the eyes, but it will also make it easier to park your car. Closets are often the most cluttered spaces in the home because they are the place where junk is typically thrown. When you don’t have a place for an item, it usually gets thrown in a closet and forgotten about. While this is the easy solution at the moment, this will be harmful in the long run because it wastes one of the few storage spaces in your home. For many, a basement is simply a place to go in the event of a tornado or to store old items and junk. However, that is a major waste of a great feature in your home and will ultimately hurt your home value in the end. Turn your basement into a place where your family wants to be in 2019 by taking out a self-storage unit and keeping your junk there instead of your basement. Everybody knows how it feels to scramble to get your guest bedroom ready for guests. If you had guests over at your home for Christmas, you know this feeling first-hand. In 2019, make it a goal to keep those bedrooms organized so that you don’t have to scramble next Christmas. If you had guests last month, you are off to a good head start, but to keep those bedrooms clean, you’ll need storage space. A self-storage unit could be the perfect remedy. If you are going to sell your home in the future, your yard will be the first impression on potential buyers. In 2019, make it a goal to keep your yard clean and organized, especially if you have a shed with tools and supplies. If you are looking to organize your home this new year, Affordable Family Storage in Jefferson City has many self-storage units for you. For more information, give us a call at (573) 240-8668 or contact us online today.